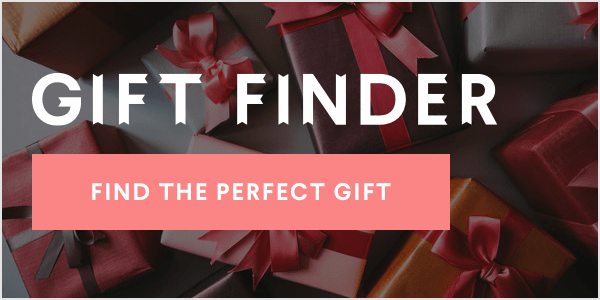 This baked French toast is a lovely treat to bake up for breakfast or brunch during the holidays, as it's not only incredibly decadent and delicious, but is also – especially if serving a crowd – much easier than cooking each piece of brioche to order. 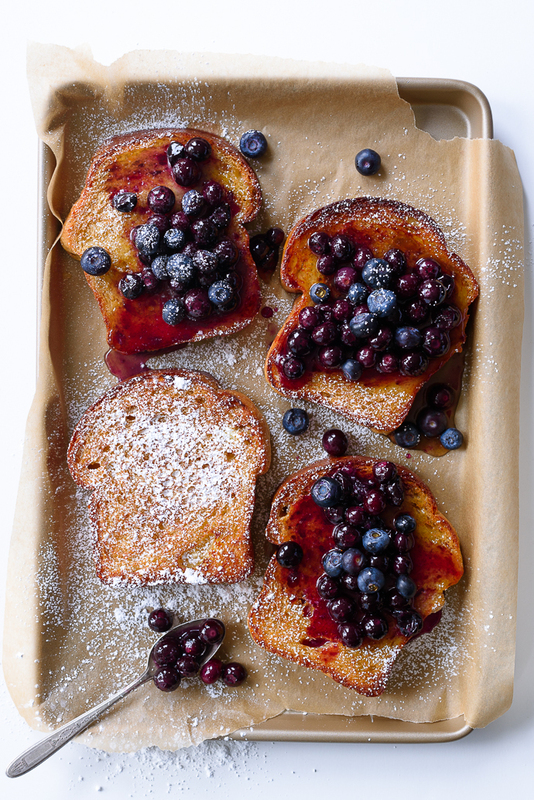 It's a wonderfully simple recipe, and everything you love in French toast – the rich bread, the sweet, spiced custard, the drizzle of maple syrup, the dusting of powdered sugar – without the hassle of pan-frying each piece individually. The bread takes a dip in the maple-sweetened, cinnamon-spiced custard, then bakes to tender, golden, crispy perfection on a sheet pan – in about half an hour. Brioche tends to be expensive, but it really is the ideal type of bread for French toast. Because it has a high egg and butter content (i.e. fat content), brioche has a rich and fluffy texture that is full of flavor and holds up well to a decadent soak of egg and milk. I picked up a loaf of fancy pants French brioche at a local gourmet market, but this time of year it's easier to find in the bakery section of most well-stocked grocery stores too. If you can't find brioche, feel free to use any thick, egg-bread you can find (challah is also great). For perfectly crispy toast, use one or two day old bread – stale bread actually works best here. In a large bowl, whisk the eggs together, then whisk in the milk until well-combined. Stir in the maple syrup, vanilla, and spices. Dip the sliced brioche in the custard mixture, letting the bread generously soak up the custard. Gently shake off the excess, and transfer to a lightly greased or parchment paper lined rimmed baking sheet. Bake for 20 minutes, then flip and continue baking for another 10-15 minutes, until the bread is golden brown and cooked through. 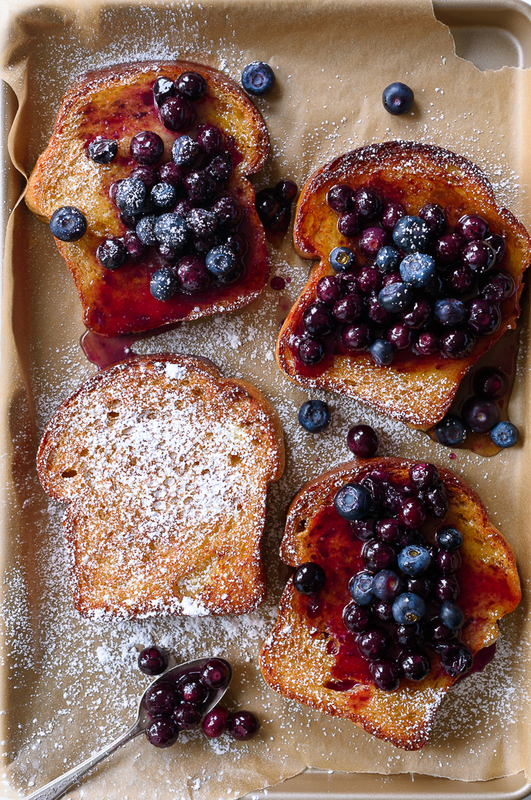 Serve immediately with butter, maple syrup, confectioners sugar, and the saucy blueberries. While the French toast is baking, add the blueberries and maple syrup to a medium sauce pot over medium heat. 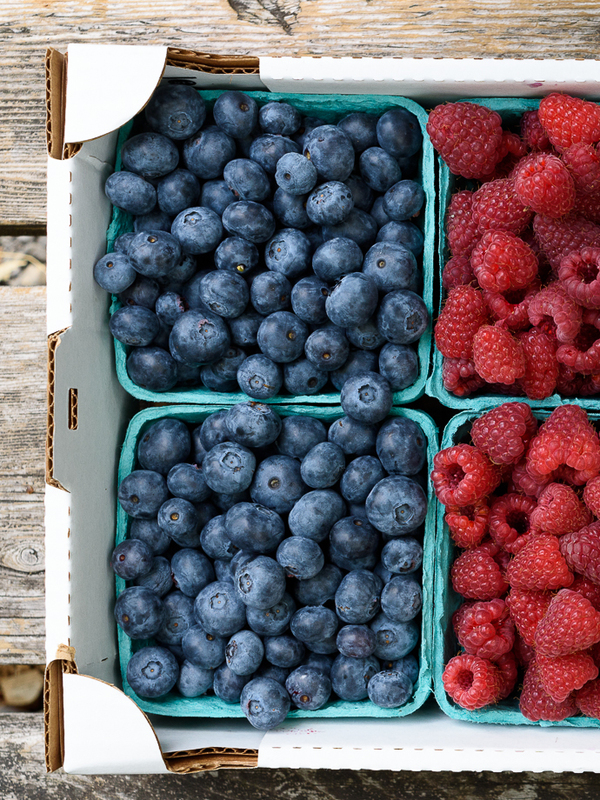 Cook, stirring often, until the berries begin to slightly break down and release their juices, about 8-10 minutes. Remove from the heat and serve over the French toast. 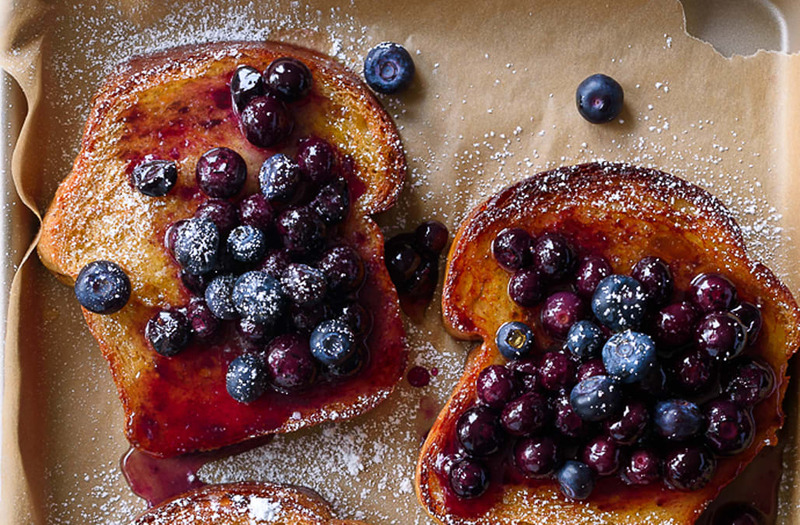 The post Baked French Toast with Blueberries first appeared on Fork Knife Swoon.